Drains & integrated bonding flange. 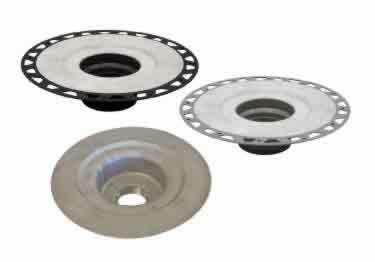 Flange kits available in ABS, PVC or stainless steel with a 2" or 3" drain outlet. On sale now, 10% off regular price. Starting at $32.00. Water tight floor drain connection. 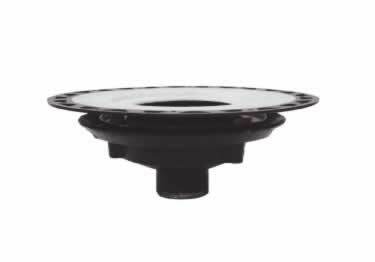 ABS or PVC flanges with 2"or 3" outlets, or stainless steel flanges with no-hub outlets. On sale now, 10% off regular price. Starting at $156.87. 4" or 6" square/round designs. 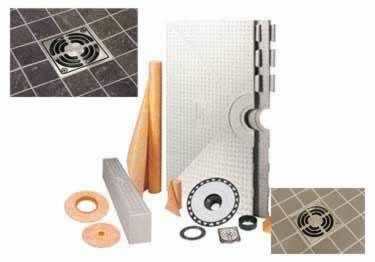 Kits include grate assembly, corner seals, 3/4" pipe & 4-1/2" mixing valve seals. On sale now, 10% off regular price. Starting at $137.69. 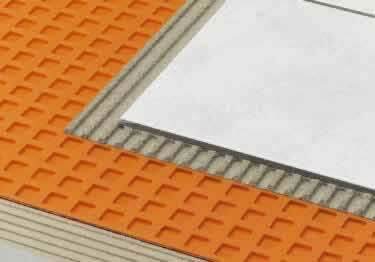 Expanded polystyrene construction designed for constructing mortar-free shower bases. 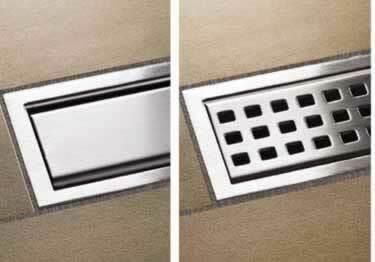 6 sizes with center or off-center drains. On sale now, 10% off regular price. Starting at $80.42. Components of the KERDI-LINE drain system. Stainless steel construction, center outlet or off-set outlet options. On sale now, 10% off regular price. Starting at $354.65. 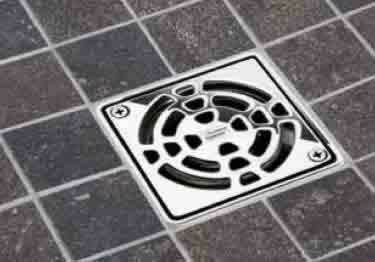 Adapt commercial clamping ring drains to integrated bonding flange drains. Available with ABS or SS flanges, 4" or 6" grates. On sale now, 10% off regular price. Starting at $190.99. 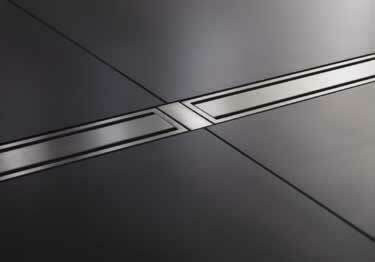 Great looking, durable perforated or closed grates in brushed stainless steel or chrome finish. 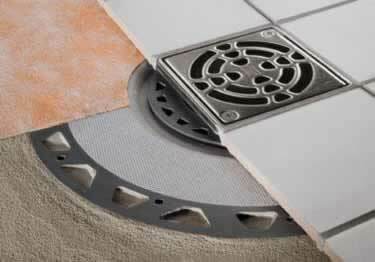 KERDI-LINE floor drain system. On sale now, 10% off regular price. Starting at $348.25. 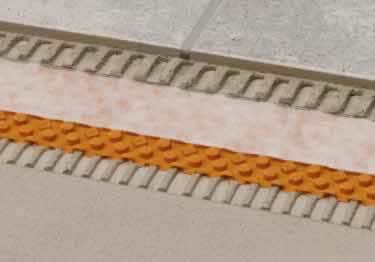 Seamless appearance in applications where multiple drains are installed. Available in brushed stainless steel or chrome finish. On sale now, 10% off regular price. Starting at $18.64. 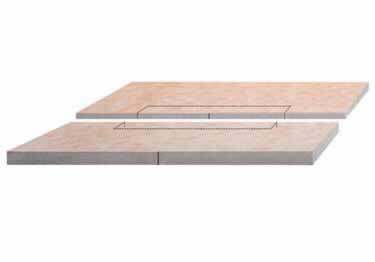 Provide all the KERDI products needed for a waterproof, tiled shower assembly without a mortar bed. 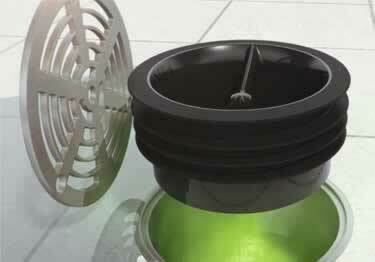 Kits with or without drains. On sale now, 10% off regular price. Starting at $649.62. 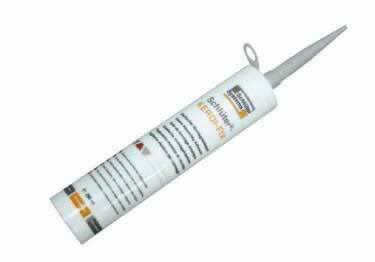 Integrated KERDI waterproofing. 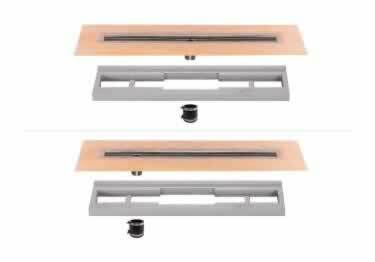 Available for either center drain or wall drain installations. 2 size options 39"x39" or 55"x55". On sale now, 10% off regular price. Starting at $221.45. 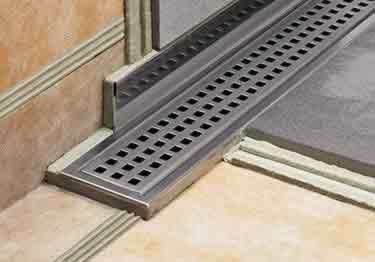 Protect the wall area where the floor slopes down to a perimeter linear floor drain. Brushed stainless steel finish. On sale now, 10% off regular price. Starting at $90.25.